This fifth Fields of Consciousness class continues work with the brain and neural pathways. What makes us do what we do? How are the unconscious patterns directing our behaviors? How do we liberate these patterns into the conscious realm? The FOC applications have continued to expand and reveal methods to neutralize reactivity stemming from both conscious and unconscious past traumatic events. The brain actually develops anxiety pathways from the amygdala on which these memories travel repeatedly. By linking these pathways with the various brain cortices (auditory, visual, sensory, taste, and smell), the reactivity can be neutralized. 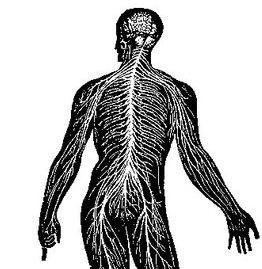 A key aspect to healing lies within the Vagus Nerve Nuclei, the nerve root of the Vagus Nerve and the origin of the Parasympathetic Nervous System. Stress and trauma can be released so our responding ability is enhanced (and our reactivity is reduced). And so we are renewed to begin again! Prerequisites: Class open to students who have taken the FOC IV.